Is your Instagram marketing working? Wondering if you’re making mistakes that could hurt you? 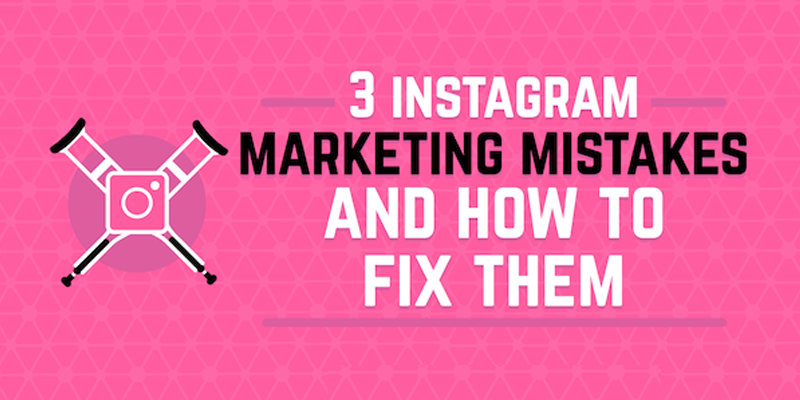 In this article, we asked some of today’s top Instagram marketers to share common mistakes they see and how to avoid them. Is Instagram marketing a priority for you? 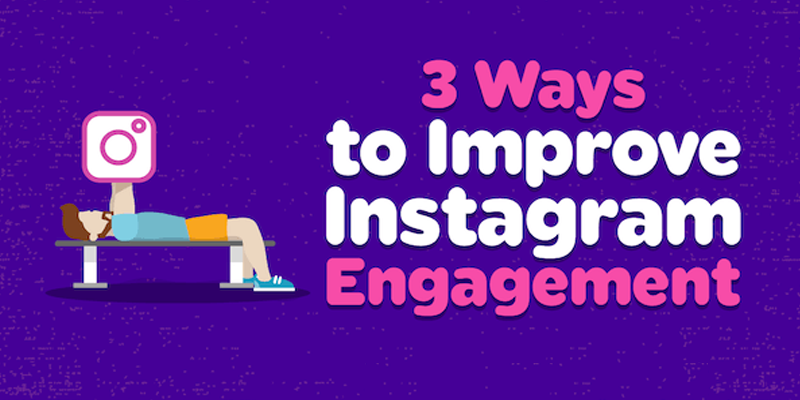 Wondering what types of organic Instagram posts people engage with most? 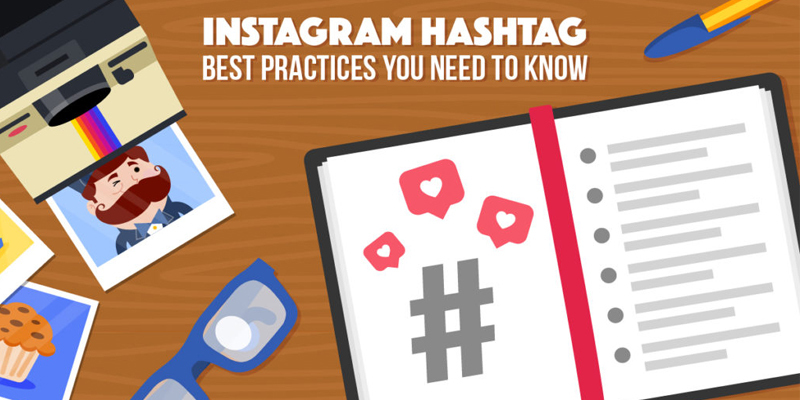 Instagram Hashtags are an essential part of users’ discovery journey on the platform, allowing brands to gain exposure to niche groups and specific areas of interest. Hashtags are possibly even more important to Instagram marketing than Twitter marketing, especially with all these new capabilities and very different character counts. They can help you increase your reach, connect with your target audience, and even build brand awareness. Looking to add Instagram into your digital marketing mix, or get more out of your current on-platform promotion efforts? "More than a billion Instagram accounts worldwide are active each month, and 80% of users follow a business on Instagram. 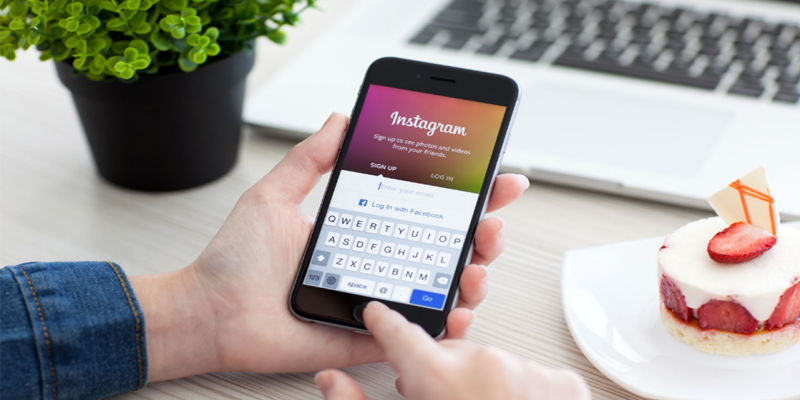 Do you know how effective your Instagram marketing is? Are you aware of how it interacts with your overall marketing efforts? Could you tell me how many people clicked on your profile link to get to your site, or how many people messaged you for more information? If you don’t know the answers to these questions, you should. Vice president of the JAPAC region at Socialbakers, provides three data-fuelled reasons why brands shouldn’t ignore Instagram in their marketing strategy. 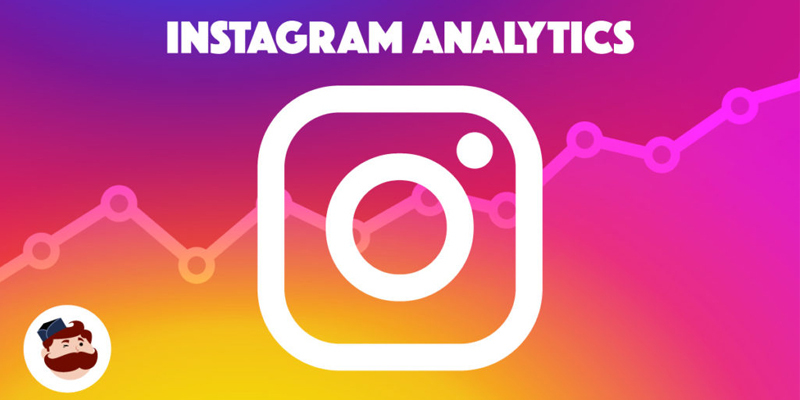 Instagram is a highly popular online advertising channel that’s bringing value to two million marketers across the world. 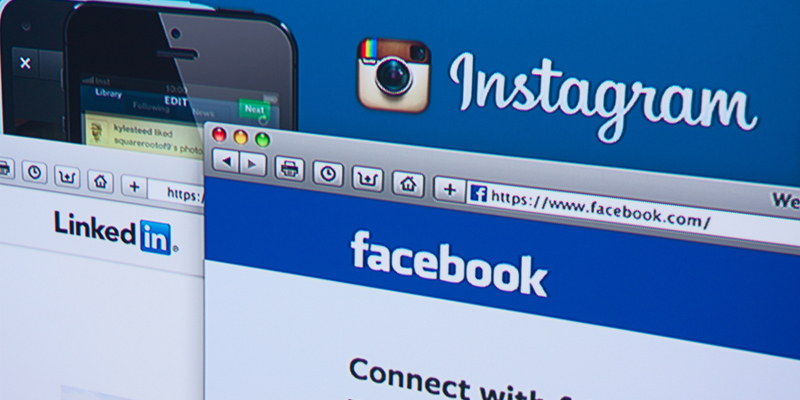 Instagram has been rapidly expanding its user base. In September 2017, the network’s audience size reached a whopping 800 million monthly active users.